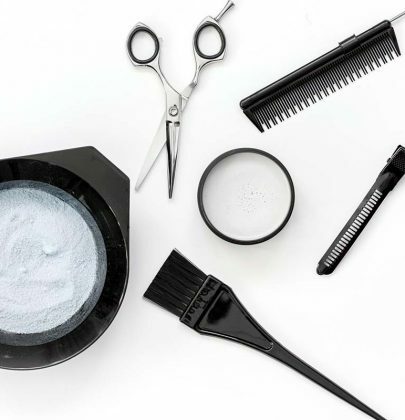 Ammonia is put into hair color in order to bust through the hair cuticle to deposit color. A consequence of this action is damage to the hair cuticle that ultimately degrades the hair’s structural integrity. The result overtime is dry, brittle, unhealthy looking hair.